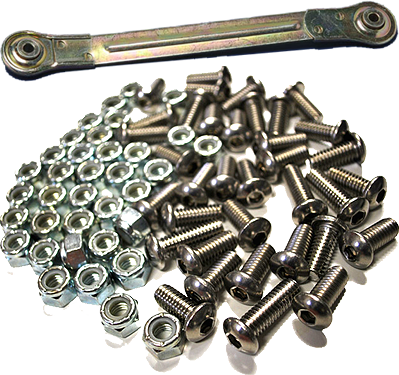 We use rust free Stainless Steel hardware. 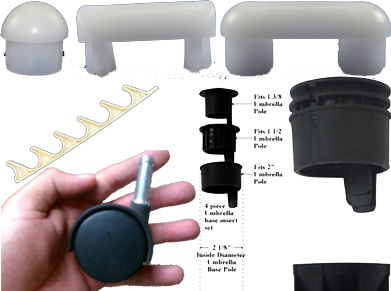 Long lasting high quality Nylon inserts. No cheap plastics. Premium caster wheels gliders and table tops. 100% virgin vinyl straps.